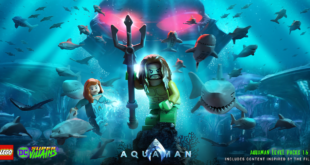 Take to the high seas in the first of two Aquaman expansions for LEGO DC Super Villains. Part one of the planned DLC epic is available now. If you missed this new LEGO Super-Villains trailer and you’re an old school DC “animated” Darkseid fan, you need to check it out. Traveller’s Tales gets villainous with their first LEGO game focusing on the bad guys. 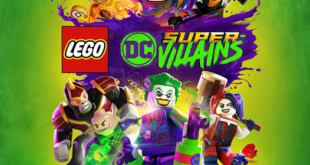 We spent a little time with LEGO DC Super-Villains at SDCC.